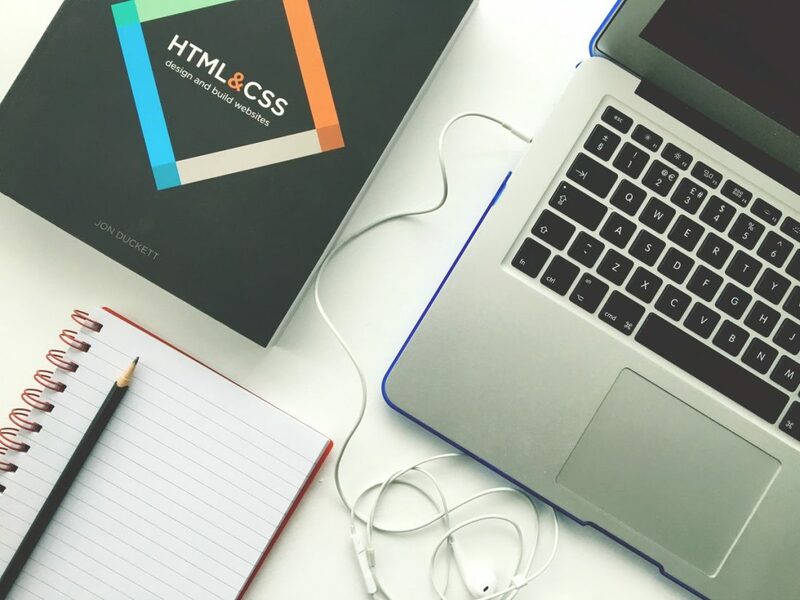 It’s easy to become overwhelmed by the amount of Web Development companies out there, so we’ve put together a guide of what to look for when deciding which company to work with. If you only focus on the price you’re willing to pay, then there is a high chance more significant aspects will get overlooked. Consider the size of the company, larger companies may charge higher prices than smaller companies because they want to attract larger projects, but it’s important to keep in mind these more distinguished companies have a reputation to uphold, the customer service you would receive from them will most likely be up there with the best. However, doesn’t mean smaller companies care less about customer service. Smaller companies may charge less for similar services, however this isn’t to say their work isn’t as professional. These companies need to make their mark on the industry, they need to develop their portfolio and don’t have the reputation needed to charge more. Check whether the companies you’re looking at offer support packages, even if you only choose to have these for a couple of months after the development, chances are you’ll need help finding your feet. 2. Look at examples of previous work. Every company should have at least 3 examples of their work readily available, however if they don’t this doesn’t mean they’re not worth looking into. Get in touch with them and ask for examples of their work, if they refuse this is when the warning bells should start ringing. As well as looking at their own case studies, try and find out what a couple of their customers have to say. These customers will be able to give you a first hand account of what actually working with the company was like, not just what their work they were able to do. 3. Do they understand and support your vision? At the end of the day, no matter who you decide to approach for your software/website needs, they need to understand what you want. The outcome has to satisfy your business needs. Is the developer willing to work with you to brainstorm ideas and keep you in the know? If not then chances are, you’ll end up paying for something that doesn’t fit your vision and isn’t 100% suitable for your business. Is the developer enthusiastic and excited about this opportunity? You need to choose a company who want to work with you as much as you want to work with them. 4. Does their own website showcase their talent? Some companies specialise in certain areas. If you’re after a new website then look at the websites belonging to the companies you’re approaching. You wouldn’t buy a house without viewing it first, so why should you approach a web development company without looking at their own website. If their own website is no good then yours won’t be much different. Make sure they know what they’re doing. You’ll want your website to be responsive no matter what platform it’s being viewed on. 5. Take into account location. Finally, take into account the location of the company you’re choosing. If you’re investing in a bespoke piece of software then you’ll probably need to receive onsite training. What use would employing a company from another country be? On a smaller, more realistic scale, if you’re from the North then why not look into companies nearby, likewise if you’re from the South, Scotland etc. support local talent. In the unlikely case that you can’t find anyone you approve of then look further, however be prepared to pay travel costs.